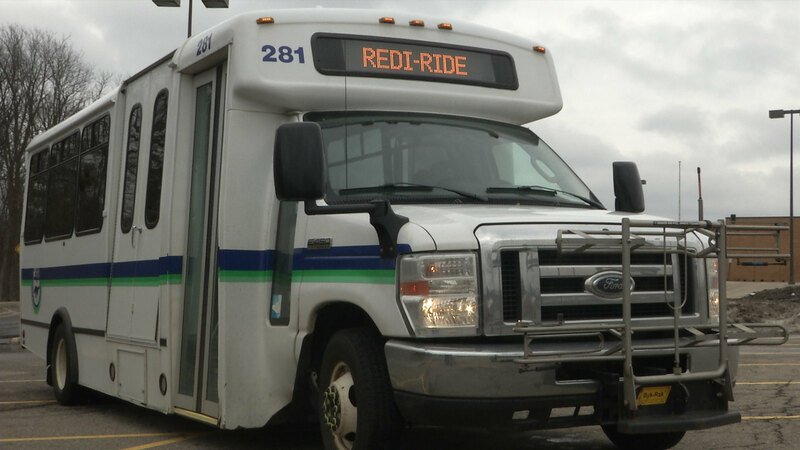 MERIDIAN TOWNSHIP - The Meridian Township Board was expected to vote on entering into an agreement with the Capital Area Transportation Authority (CATA) to expand the hours of CATA's Redi-Ride Service at their meeting on March 6th. Although the Board had seemed favorable to the idea of expanding hours at their last meeting on February 20th, questions began to arise after members of the community and the Transportation Commission spoke up during the meeting. "I only voted on this because I wanted to see extended service and make hours equal to what exists in other systems," said Transportation Commissioner Karla Hudson . "I strongly suggested that we keep with a half fair, keeping with the other general CATA transit. This is similar to other transit across the state." Hudson also pushed for the Board to hear from CATA employees, not just from Trustee Dan Opsommer, who is a CATA Board Member. Other residents raised questions about why so many students are being forced to use the Redi-Ride Service and who the service was originally supposed to serve. Meridian Township Resident Odi Norkin stated that, "Redi-Ride, the intent was to get people to number one, to the mall. The intent was to make up the holes that were in the grid, there is no grid. So the intent was to provide choice to the non-choice riders. These are the elderly, these are the disabled and low income, who don't have keys and a car." After Trustees Opsommer and Phil Deschaine introduced and explained the fair increase and hour expansion, Trustee Patricia Herring Jackson spoke. "I am disturbed that though expanding the services was one of our 2018 goals, the scheme that we're presented with is one which - in reference to that goal - one of the things that we did not too many months ago was to ask our manager to work, to create, because we can't find a clear and understandable contract with CATA for Meridian Township. The amount of money that's spent is better associated with the services that we get. I'm still very unclear as to all of that. I'm still unclear about the original intent of the Redi-Ride service and it's current definition is supposed to be," Trustee Jackson stated. 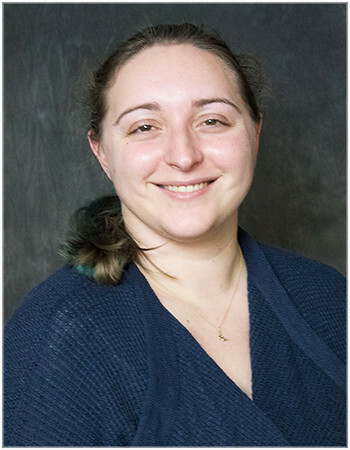 Treasurer Julie Brixie spoke in favor of the proposal, "I am delighted and excited that we have found a way to address one of the issues that has been raised about Redi-Ride and that is it doesn't really operate in a time frame for a person to use it to get to work. So we've heard from people in the disabled community who have said 'If I don't have a car and I can't use a car and I rely on public transportation, this service isn't really good for an 8-5 job.'" Clerk Brett Dreyfus proposed bringing in ride-share services over CATA to save on funding. Trustee Kathy Ann Sundland proposed postponing the vote until the following meeting, which was supported by the Board, after talking about it further in the discussion portion of the meeting. If approved by the Township Board the proposed hours would expand to include 6:30-9AM and 5-6:30pm, adding four hours to the current 9-5 schedule.